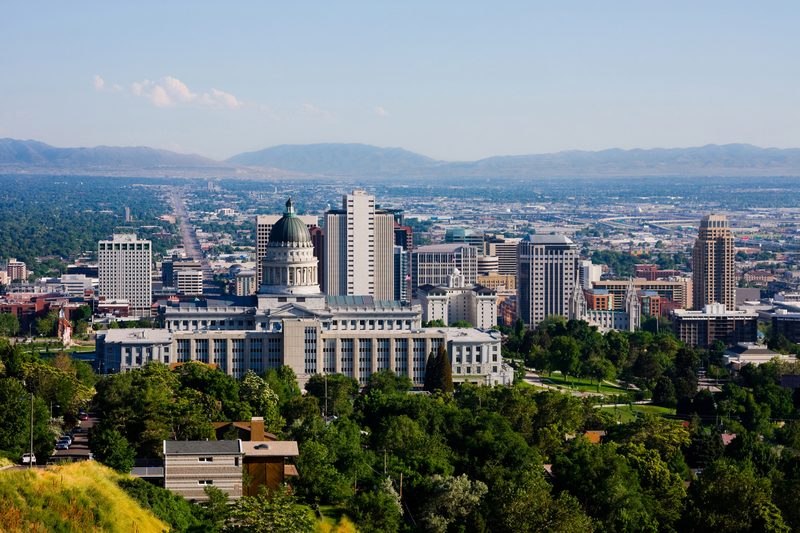 Are you moving in or around the Salt Lake City and Park City area? L eave the heavy lifting to one of the best moving companies around. Wasatch Transfer is here to help. We’re a full service moving company and renowned amongst Salt Lake City movers. 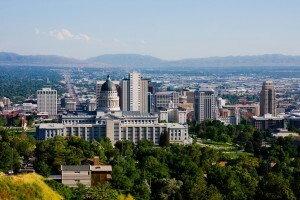 Wasatch Transfer has years of experience in many different areas involved in moving you from one location to the next. We properly handle prized personal possessions, delicate object and items that are subject to damage. Our movers are capable of moving everything from boxes to your office furniture. We promise to safely transfer your valuables and make it our number one priority. 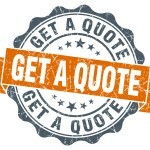 Contact us today to see what Utah's best moving company can do for you. We're here to help, call today 801-599-3953. They handled the move very fast, and not fast in a bad way. We had a great customer service using this moving company and experienced great service. Our valuables and fragile items were taken care of as if they were their own items. Terrific experience with Wasatch Transfer, everyone I dealt with was super to work with, They were quick and professional. I would not hesitate to recommend them.